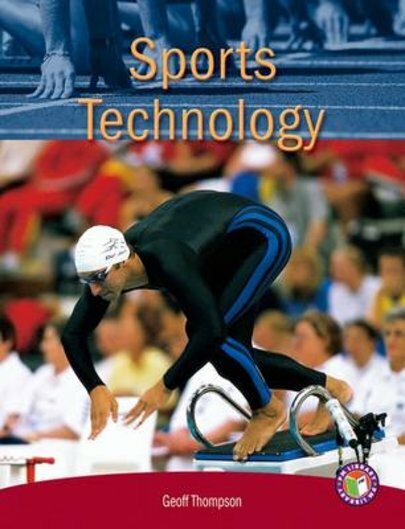 Modern technology helps athletes go faster, higher and further than ever before. New materials and designs mean better equipment, clothing and gear. Better playing surfaces help prevent injuries and electronic timing systems measure results more accurately. Sports technology leads to better sporting – and modern stadiums and communications technology make it easier to watch sports, too.